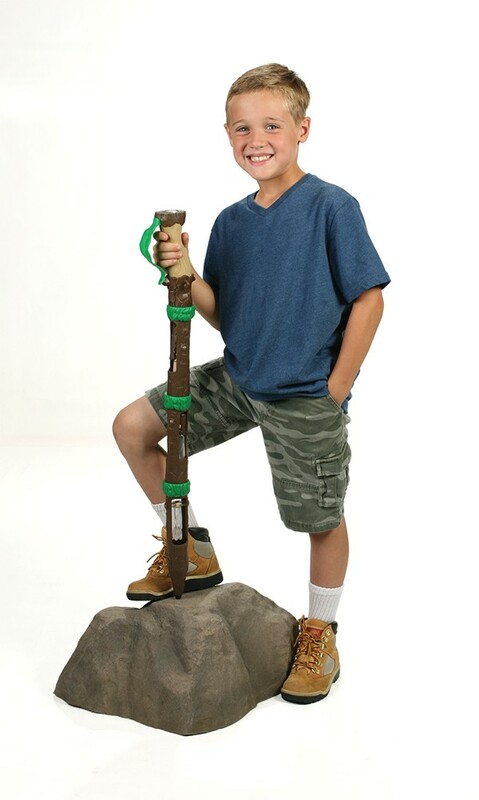 This customizable Hiking Stick has everything kids need to navigate the trail. The leafy hand guard is easy to grip and a rubber tip on the bottom of the stick ensures steady footing. The handle even has rings to attach your whistle or lanyard and a built-in, high-quality compass! The Hiking Stick is made up of four sections that twist and lock together: a handle, tip and two solid middle sections. 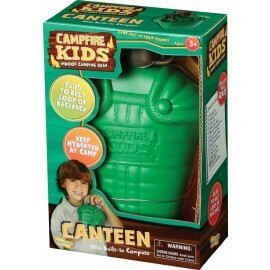 It serves as a perfect container to store the treasures children might find along the way.